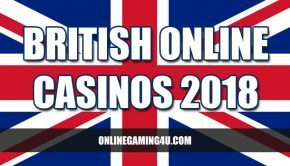 Player wins over £3.5 million on online slot machine! 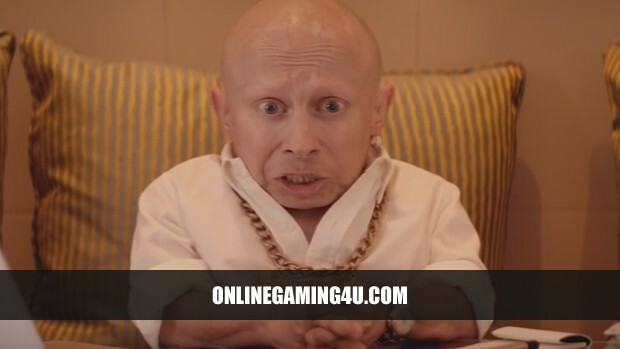 A slots player scooped a truly life changing jackpot whilst playing slots games online at bgo. The estimated jackpot was around £3.8m, from just a £10 spin!